"Surrounded by green in a friendly and family atmosphere, only a short walk from the historical centre." Fiorenza is a three bedroom B&B, situated in a villa dating from the 19th century. The environment is friendly and well kept with a large garden available to the guests. The area is quiet and panoramic and is accommodated well public transport, restaurant and shops. The historical centre is easily reached with various walks. The more direct is the one that runs in Via Roma, which is well known for its artisan shops and wine tasting and Via Maggio which is number one in Antiques leading to Saint Trinità bridge. Whilst the more scenic walk leads from Via San Leonardo up until Ponte Vecchio. Those who prefer public transport can take the number 11 bus, which runs quiet close to the villa, takes you to the city centre in a few minutes. 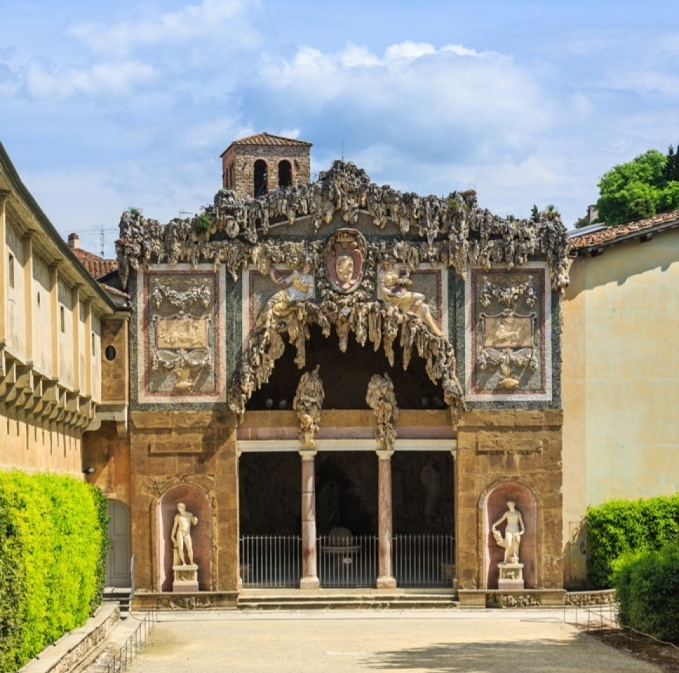 The Boboli Gardens and the accient Porta Romana wall is only 15 minutes walk and the walk passes amongst tree lined roads and liberty style villas of Poggio Imperiale which is very beautiful. 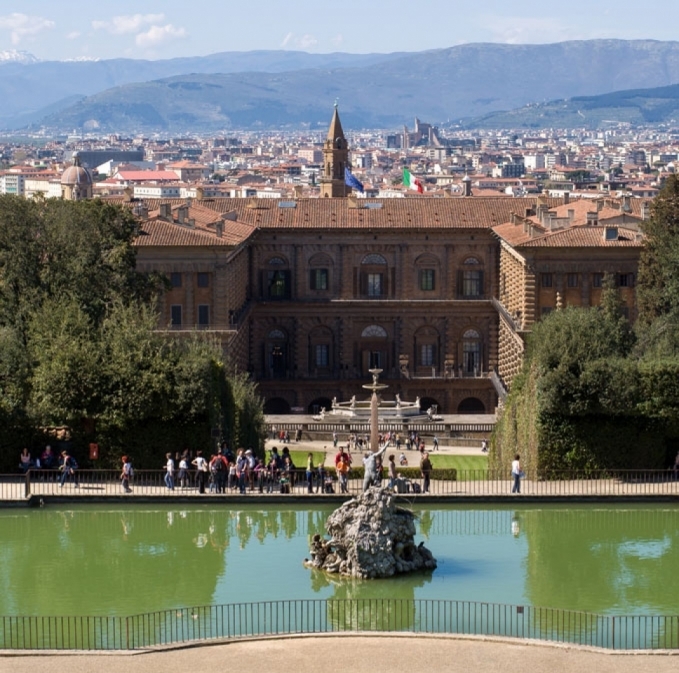 The location is perfect for panoramic walks in the surrounding hills or simply to arrive at Piazzale Michelangelo, one of the best view points of the city. Florence is not only an artistic and cultural city but also relaxing and emotional amongst green breath taking scenery. Fiorenza Bed and Breakfast is located in the other side of Arno. It's near to Boboli gardens. A fascinated b&b near porta romana.